Get the BEST NZ Investment Mortgage Quotes in 30 Seconds! Despite the challenging conditions in the world economy, property investment still represents one of the best investment vehicles available, especially in a stable economy like New Zealand. 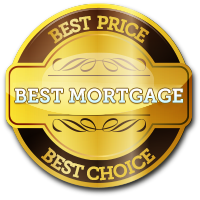 Best Mortgage Quotes can help guide you through the investment mortgage process so that you get the best investment mortgages currently available, so you can reach all your financial goals, quickly and easily.